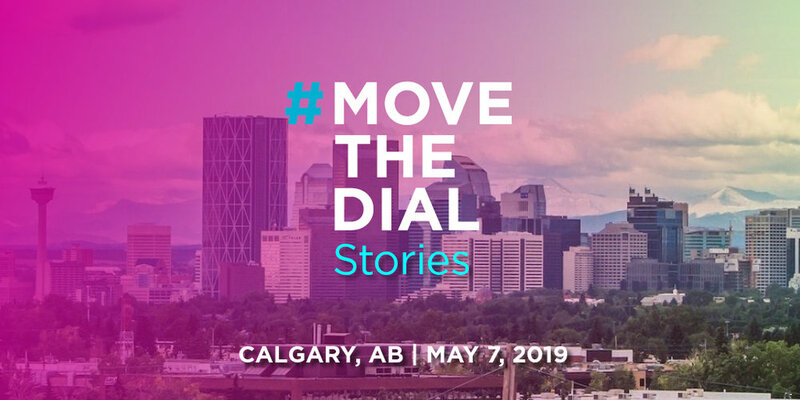 As part of our global event series, we are thrilled to team up with PwC Canada for our second #movethedial Stories event in Calgary! 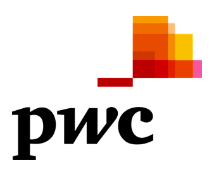 We believe that we can't hire, promote, or be what we can't see. Join us as we bring together more than 100 founders, leaders, and men and women in tech to put the power of story into action. 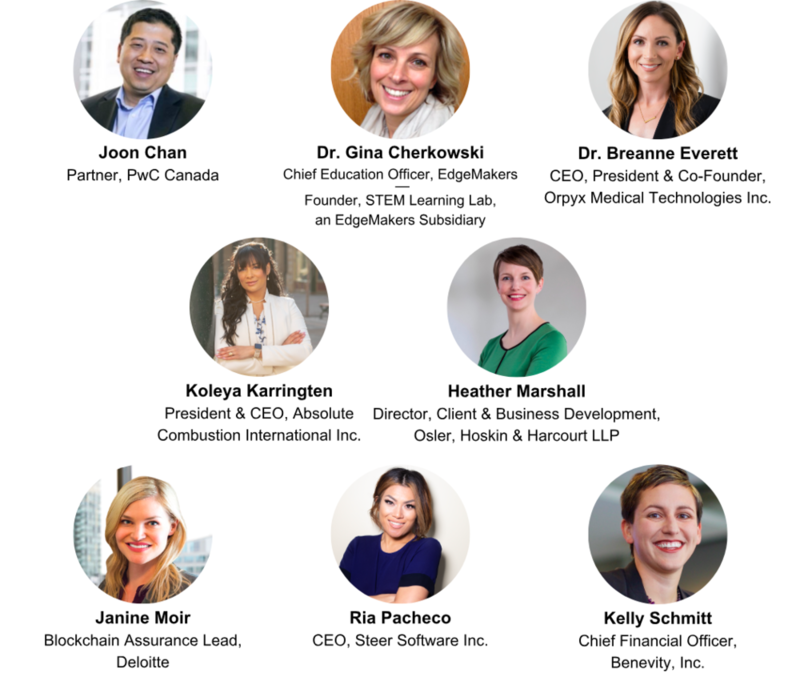 Hear the incredible stories of women leaders in the tech community who have moved the dial and know how personal stories like theirs—and yours—can inspire change.